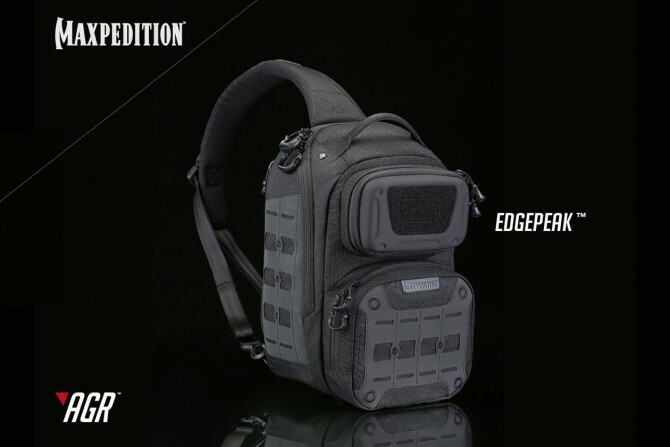 It would appear that Maxpedition is ascending to the next level of carryalls with their Advanced Gear Research products for 2016. There are six new bags and six accompanying pouches from the company. The imbedded link has the press release info, detailed photos, and product features. 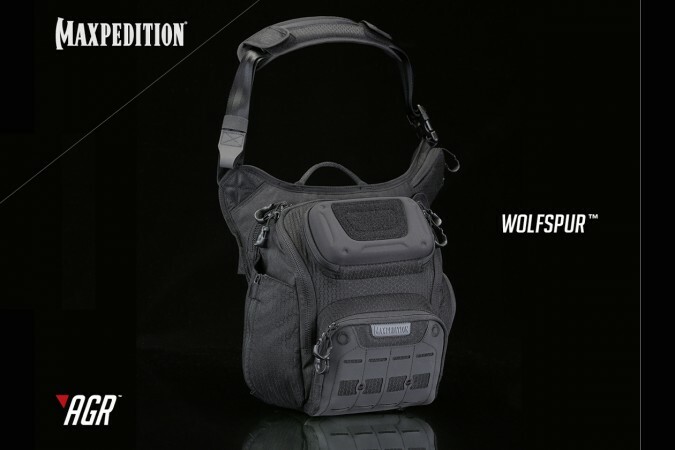 Los Angeles, CA, January 11, 2016 – Maxpedition corporation debuts the Advanced Gear Research (AGR) line with 12 new styles at SHOT Show 2016, providing a glimpse into the future of the Maxpedition brand and its products. 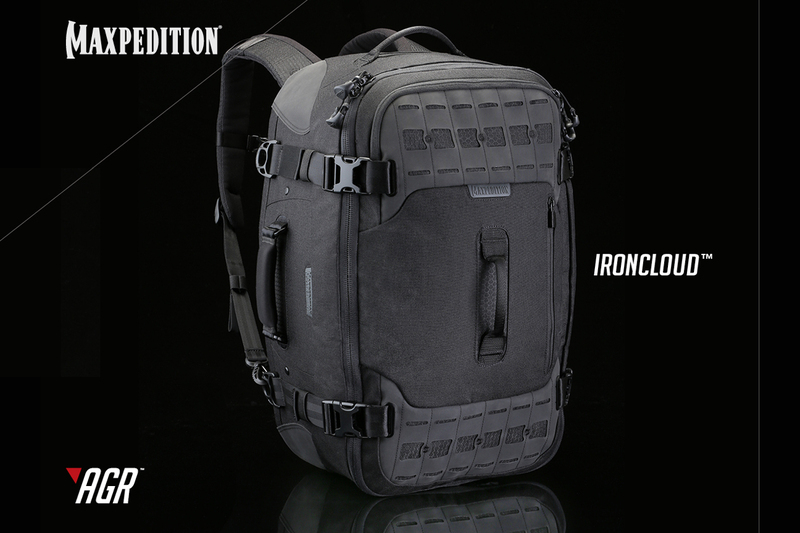 While the Maxpedition brand DNA of uncompromising durability is preserved, modernized aesthetics and a broadened palette of custom materials and components, elevate Maxpedition equipment to a new level of quality, innovation, and sophistication. “For AGR, we drilled down to every minute detail and developed many of the components and materials from scratch with world-class suppliers. It was extremely rewarding to create a set of finely crafted products with a combination of features & benefits not found anywhere else in the industry. I feel we are carving out a new niche of higher end carry equipment in the shooting/hunting/outdoor space similar to what we did once before in 2003 when I started the company,” says Tim C. Tang, President and Founder. Here are three of the bags. All the items will be available in Black, Gray, and Tan. The AGR equipment have a new Modular Attachment Lattice cut from 840D Nylon-TPU for strength and durability over sewn MOLLE grids. The three backpacks have dedicated loop-lined CCW compartments. You know I am a fan of that from my use of the Maxpedition Falcon II. There are custom molded fleece-lined rigid pockets for sunglasses and breakables. The new features really ramp up the service and survivability of AGR. I am looking forward to these nylon goodies. This entry was posted in Concealed Carry, Tactical Bags and tagged Maxpedition. Bookmark the permalink.